I’m so excited to announce that I’ve been cast in the hilarious choose-your-own-adventure comedy, “A Merry FORKING Christmas” at Piano Fight in San Francisco! We had our first rehearsal this week, and I’m so thrilled to be a working with these brilliant people. We’re set to open in early December. Check out Piano Fight’s Website for more information and ticket sales as they become available! 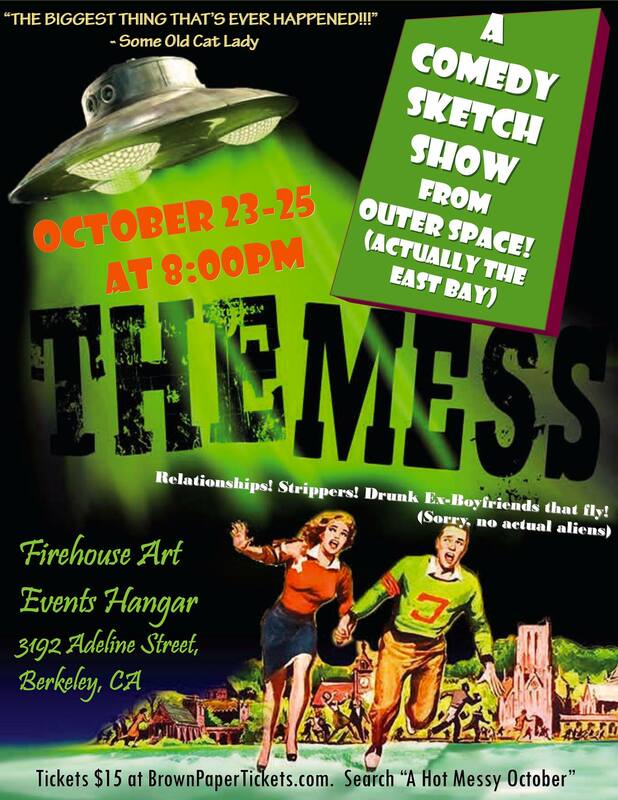 Having just relocated to the Bay Area, I am so excited to have joined up with The Mess sketch comedy for their Hot Messy October sketch show! I am excited to work my comedic muscle and work with some wonderful, passionate and hilarious people. Having spent the summer in the Minneapolis, MN area, it feels great to be back on stage. If you’re in the Bay Area and are dying for a good laugh, come check out the show! Nicole Weber performs as Kerren in Theatre3’s production of So Help Me God in Dallas, TX. Photos courtesy Theatre Three in Dallas, TX. Playing through September 1, 2013 at Theatre Three in Dallas, So Help Me God is a treasure. 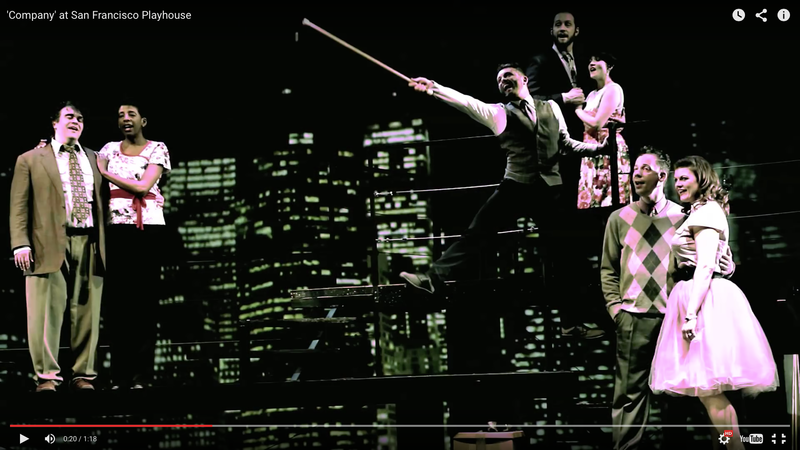 What an opportunity to work with some of the region’s top actors on a rarely produced but simply authentic look at backstage drama in the world of theatre back in the 1920s. Hope you can see the performance at Theatre Three if you are in the Dallas Fort Worth area. More shows to put on the “to see” list! Off Broadway Alliance Awards Nominees Announced; Christopher Durang, Sigourney Weaver Also Honored – Playbill.com. via Off Broadway Alliance Awards Nominees Announced; Christopher Durang, Sigourney Weaver Also Honored – Playbill.com. 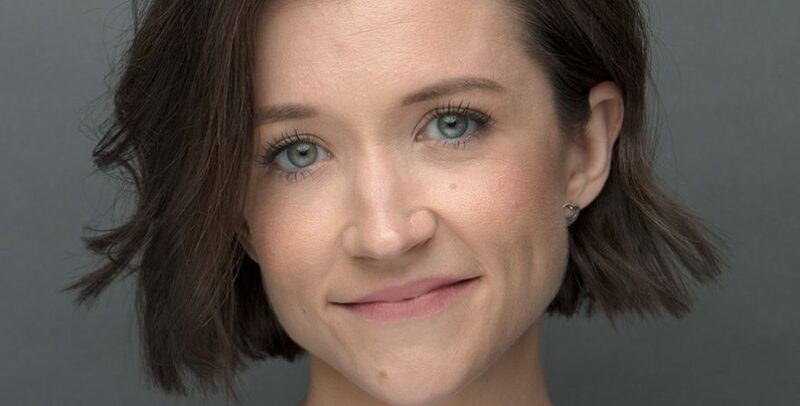 Here’s the story from Playbill.com! Steve Rosen and David Rossmer in The Other Josh Cohen. The Off Broadway Alliance — the organization of Off-Broadway producers, theatres, general managers, press agents and marketing professionals — has announced the nominees for the 3rd Annual Off Broadway Alliance Awards, honoring commercial and not-for-profit productions that opened Off-Broadway during the 2012-13 season. Awards are presented in five competitive categories: Best New Musical, Best New Play, Best Musical Revival, Best Play Revival and Best Unique Theatrical Experience. Winners, who will be announced May 21, are selected by secret ballot by members of the awards committee of the Off Broadway Alliance. In addition to the competitive awards, Off Broadway Alliance Legend of Off Broadway Awards will be presented for sustained achievement in the world of Off-Broadway to Christopher Durang, A.R. Gurney, Kristine Nielsen, Daryl Roth, Stomp and Sigourney Weaver. via South Pacific in SoCal.